Oh wow! I haven't update this blog in like forever! I hope you guys won't think I am dead, which obviously I am not. 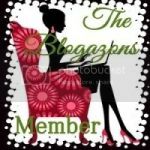 I just want to take some time off blogging but I think I will be back, well at least for now! Anyways, let's get back to the review! 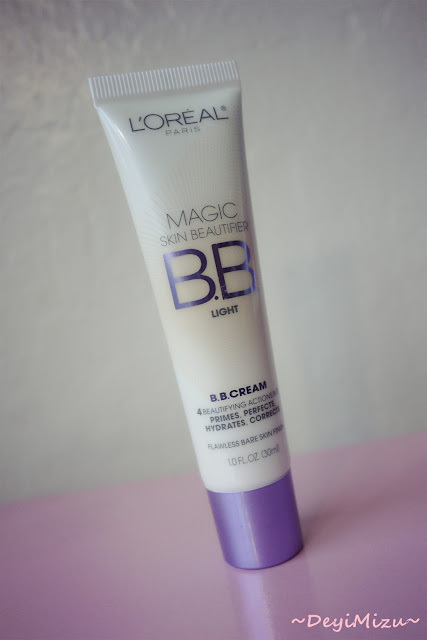 Today I will be reviewing the L'Oreal Magic Skin Beautifier BB Cream in Light. 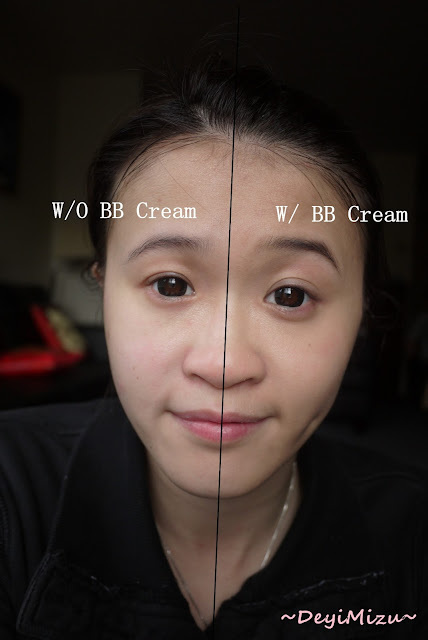 I heard lots of bad things about the US BB Cream can't be compare to Asia BB Cream. I did bought a few US BB cream and I'm not a big fan of them due to their sheer coverage. Want to know if I like this product or not? Read on! The L'Oreal Magic Skin Beautifier BB Cream claims to prime, perfect, hydrate and correct skin. This BB Cream came in 4 shades: Fair, Light, Medium & Deep. Even though this product contain antioxidants Vitamin C & E, I think it can add more skin care benefits like the Asia one. 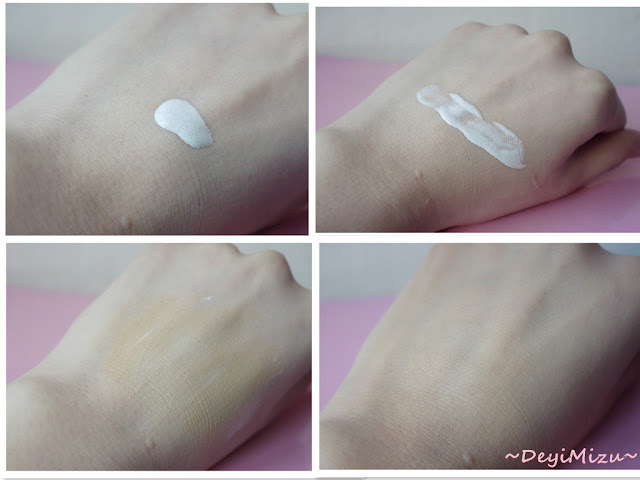 At first, I think the color would be too light or look like a cast on my skin, but as I blend it, the color changed. It changed to more of a light/medium shade. As you can see, the color is a bit too dark for my skin color. I wouldn't say this is a traditional Asia BB Cream that gives a medium to full coverage. To me, this BB Cream tends to act as a matte primer before applying foundation. 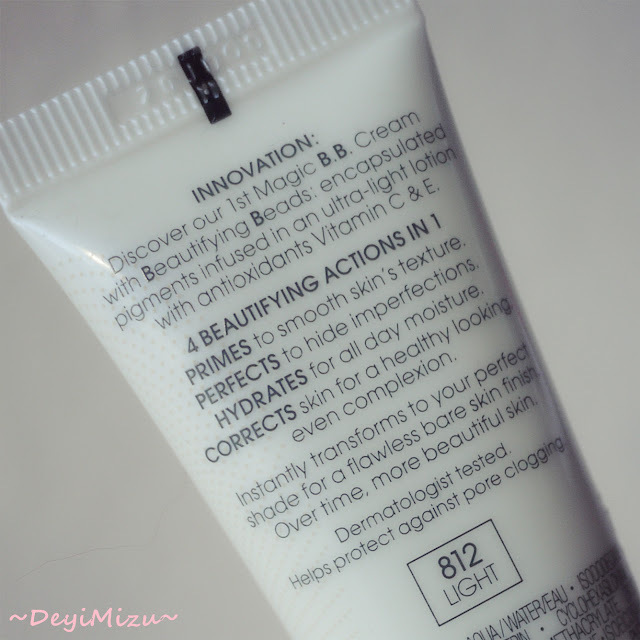 During dry weather, this BB Cream definitely enhance the dryness of my skin because it gives off a matte finish. If you have oily skin and love a matte finish base, this BB cream is definitely for you! Although this product doesn't hydrate my skin like it claims to but it did even out my skin tone. It even out the redness on my cheek and pores are less visible! I think Fair would be a better shade for my face during cold/dry season. Light would be a better shade if it's summer and that I want a matte finish. This is not a total fail BB Cream since it does have its good. So if you want a BB Cream that gives a sheer coverage, matte base for your foundation and even out skin tone, then this might be the product for you. I cannot guarantee that you will like it but it might be worth a shot to try. If you have combo/dry skin like me, I would probably skip this product or put on a more hydrated moisturizer underneath it before putting on the product. I would give this L'Oreal Magic Skin Beautifier BB Cream a 3/5 since it didn't go too well with my combo/dry skin. DISCLAIMER: The product(s) mentioned in this post was provided by SheSpeaks. I am part of the SheSpeaks community but all opinions are 100% mine. Read full disclosure here. Thanks for the review! I wish it had more coverage, but would be willing to use it as a primer as my skin is really oily. I wouldn't call this a bb cream but more a matte primer before foundation or a more coverage BB cream:) Also you have great skin! I almost bought this but I was very on the edge. 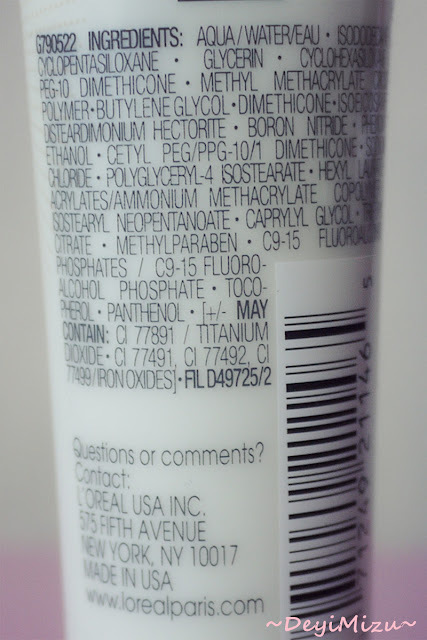 I haven't liked any US BB creams so far. But I guess these would be good for people with very good BB cream or just as a primer!